Email or Call for more information or to sign up! Find a tribe that inspires, empowers, uplifts, energizes you and side by side we transform together. Get all the feels at Flow, a state-of-the-art indoor cycle studio where you can push your limits, ride with the pack and find a stronger, fitter you. 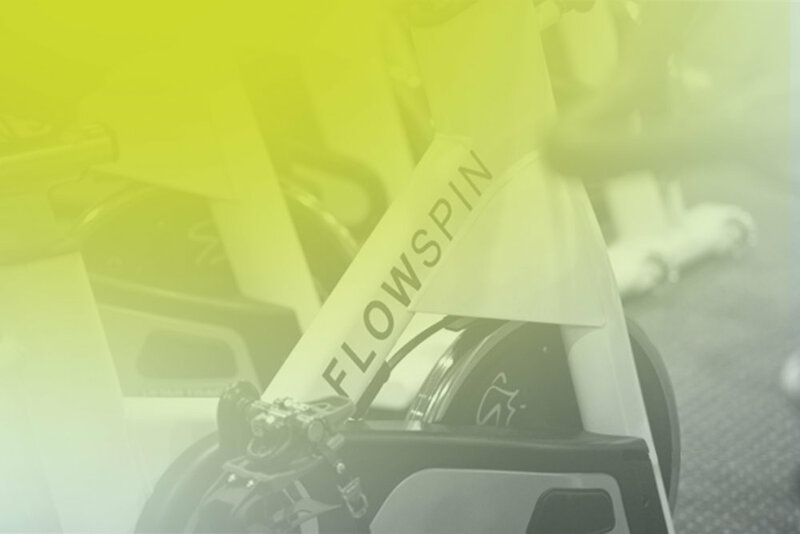 You CAN Spin With Us @ FLOW!